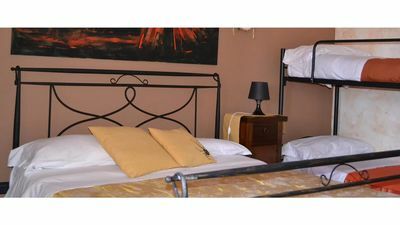 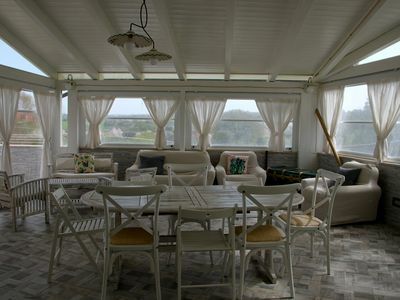 Bellavista is an elegant modern house that is situated in a wonderful location close to the sea. 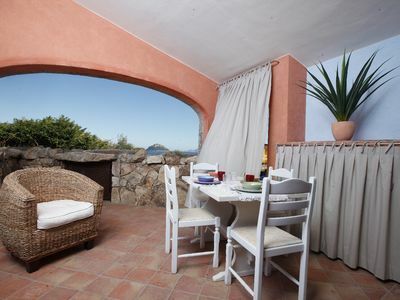 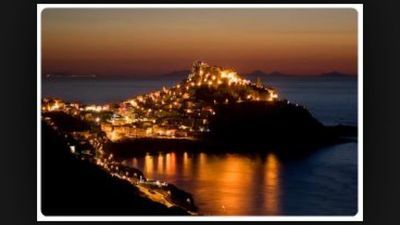 The large outdoor spaces and terraces provide breath-taking views of the sea and along the coast of Cefalù. 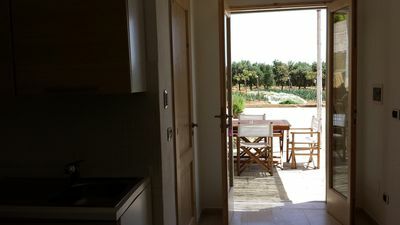 The plants, flowers and olive trees that surround the property all contribute to the guests’ feelings of completely relaxed well-being. 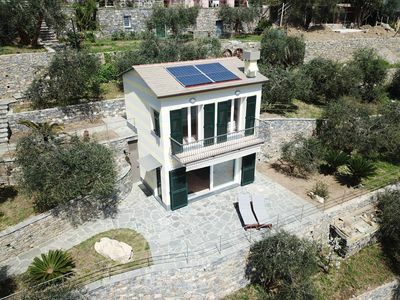 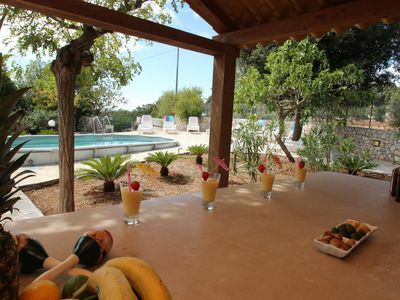 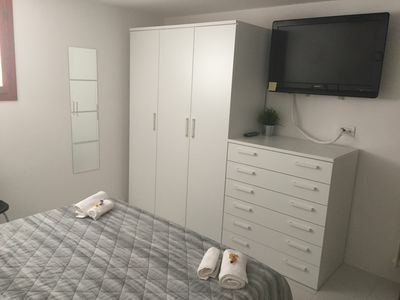 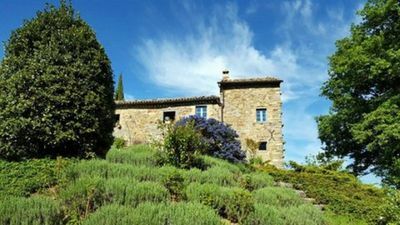 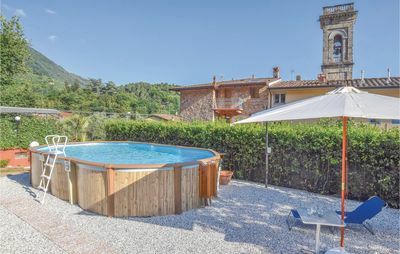 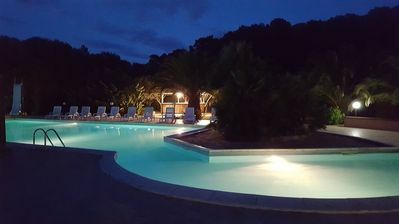 The house, which is equipped with every comfort, is spread over one level and comprises of a double bedroom, a bathroom with a shower (chromo therapy), a light filled sitting room with a cooking area and a large terrace that is equipped with outdoor furniture and a barbecue. 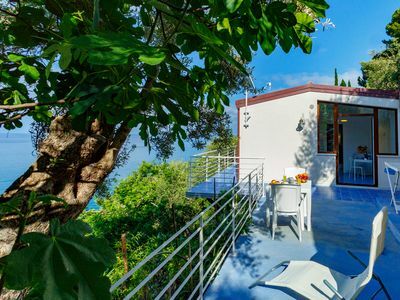 Every room in the house offers splendid views of the limpid stretch of sea below. 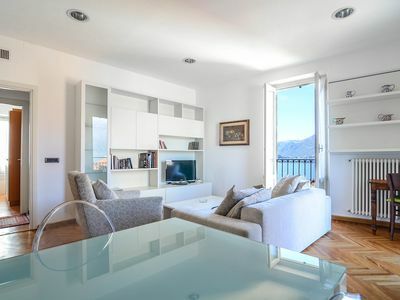 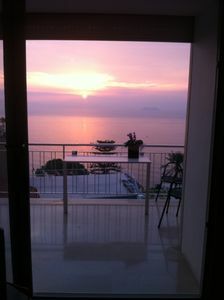 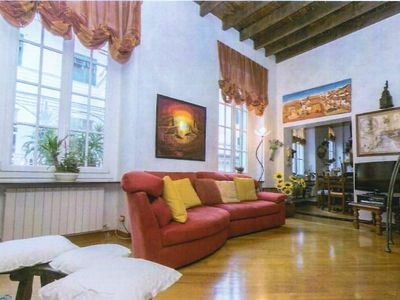 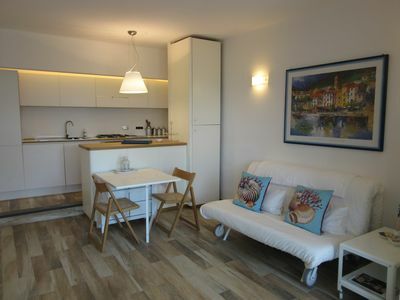 La Plaza apartment in Bellagio with WiFi, air conditioning & balcony. 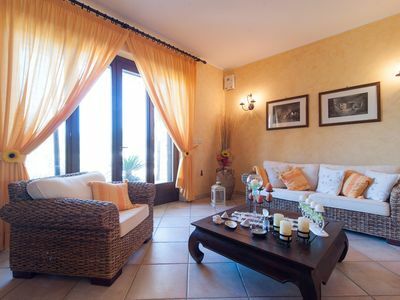 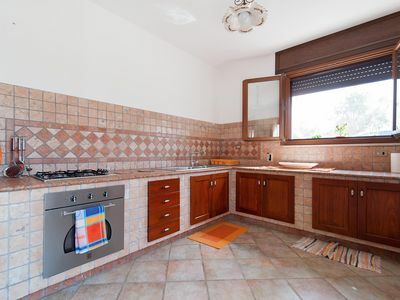 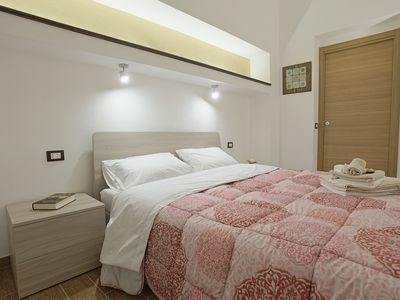 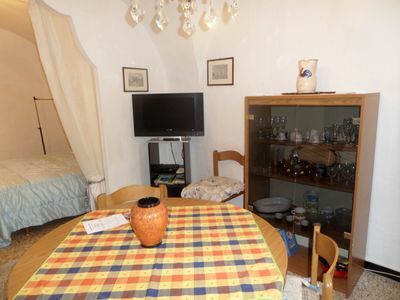 Villa Rose apartment in Marina di Mancaversa with shared terrace & shared garden.